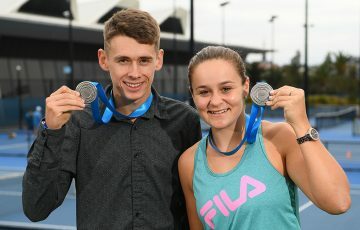 Your chance to recognise those who have made outstanding contributions to tennis as part of the Newcombe Medal Australian Tennis awards ends Friday. 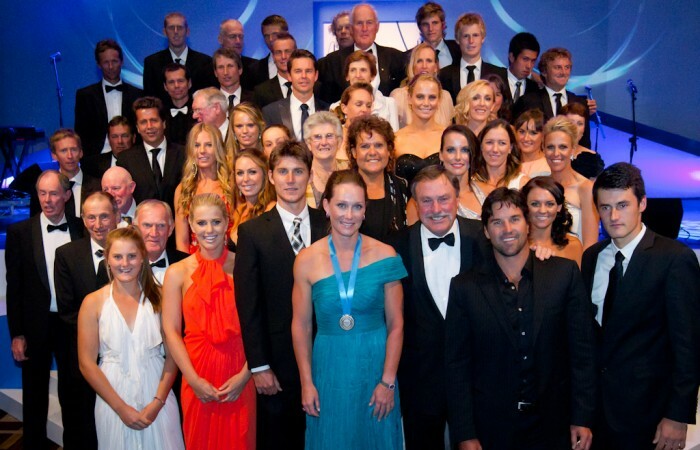 The nomination period for the 2012 Newcombe Medal, Australian Tennis Awards – recognising outstanding contributions made to tennis by players, communities and individuals – ends tomorrow (Friday 19 October). As part of the Australian Tennis awards, members of the public are invited to nominate people who they believe have made a significant contribution to the sport. 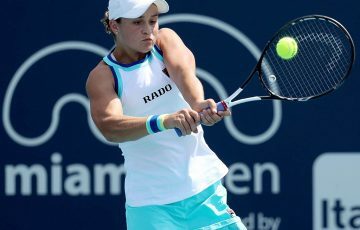 The Newcombe Medal itself is presented to Australia’s most outstanding tennis player, an award won the past two years by women’s top 10 player and 2011 US Open champion Sam Stosur. 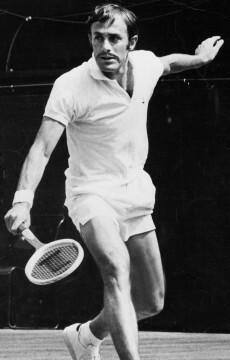 The Newcombe Medal winner is selected by panel comprising Australian champions and highly respected individuals within the tennis community. The awards ceremony will be held on Monday 3 December at the Palladium Ballroom at Melbourne’s Crown Entertainment Complex. For more information, visit the Newcombe Medal website.